A New York man says he was laughed at by an operator at Uber’s emergency hotline after reporting that he was sexually assaulted by an Uber driver this month. The operator later hung up after refusing to refer the man to her manager. The driver has since been banned from the platform. Kevin Ko says he was assaulted September 19, and the New York Police Department has confirmed to Gizmodo that an investigation was ongoing. As soon as Ko got out of the Uber, he called the company’s “Critical Safety Response Line” and says that he became upset after the Uber representative didn’t show any concern and laughed three times during the call. According to Ko, the representative said that she was the highest level on the team and refused to transfer Ko to a manager. Eventually, Ko says, she hung up. Ko received an email from customer support later that night saying they were investigating the incident and that his trip had been refunded. 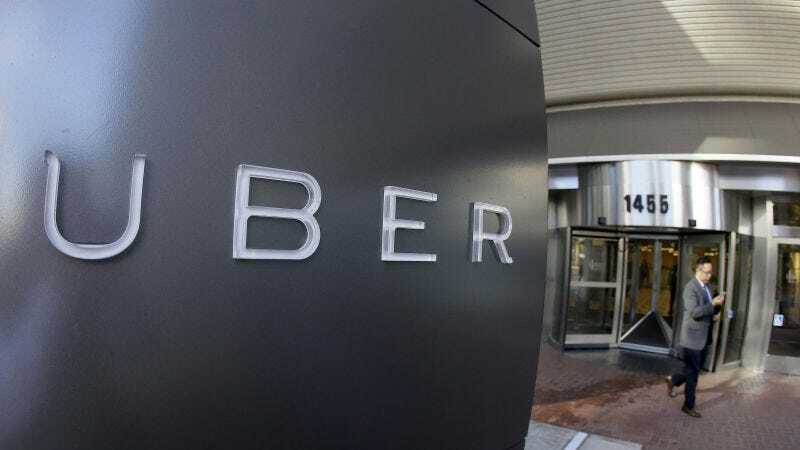 On Friday, Uber confirmed that the driver had been permanently banned. “There is no excuse for the behavior described. The driver has been removed from the platform,” said an Uber spokesman. Ko said he’s suffering from anxiety because the Uber driver entered his home address into a maps application and could still have a record of where he lives. Uber has long struggled to effectively manage and prevent sexual assault cases and in the past two month there’s been at least 14 reported cases of sexual assaults by Uber drivers. In California, an Uber driver was recently charged with sexually assaulting multiple women including one which he allegedly attacked after turning off the Uber app and driving to a different location to the on requested. Just three days ago a driver in Sydney, Australia was charged after allegedly pulling over the car and sexually assaulting a passenger before driving her home. The NYPD said no arrest had been made.